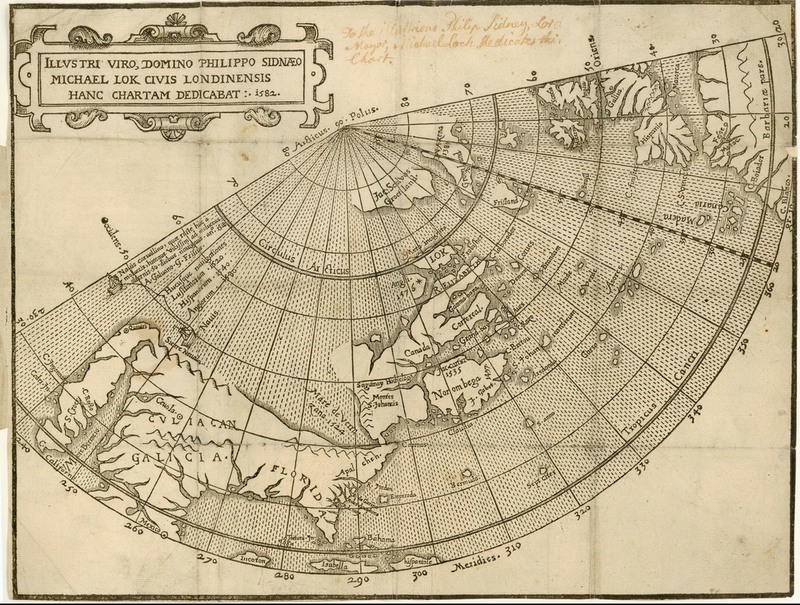 Europeans desired a circumpolar route to establish trade networks with Asia. Their involvement and reliance upon Indigenous peoples is manifested across three phases of cartography focused on Canada’s north. This presentation will examine three maps from each of these phases (Lok, 1582; Dobbs, 1744; and Meatonabbee and Idolyatzee, c. 1768) and meditate upon the European recognition of the Indigenous authority and desire to collaborate, as well as explore Indigenous influences on toponymies for the regions covered by the maps as an important way of identifying Indigenous contributions to European knowledge about the region. In this talk will look at the strategies cartographers used to deal with the incompleteness of their knowledge of northern North America from 1500 to the eighteenth century. The simplest solution to mapping the unknown northern parts of North America was simply to leave those areas blank, and some cartographers took this option, while others added textual indications of “terra incognita” to make the situation clear. But many cartographers were hesitant to admit their ignorance, and adopted various graphic strategies to conceal their lack of knowledge. These include covering unknown regions with decorative elements such as cartouches, compass roses, inset maps, coats of arms, and portraits of explorers. This will be the 30th annual “Maps & America” lecture, supported by an endowment created by Arthur and Janet Holzheimer. Reception at 5:30 p.m., lecture at 6 p.m.